• Native Dancer’s stud fee was going up to $10,000 (a $2,500 hike) for the next breeding season. The reason was primarily due to his undefeated son Raise a Native, recent winner of the Juvenile Stakes and expected to be a major player for the next year’s Triple Crown races. It was noted that Raise a Native was the “first really top horse sired by Native Dancer to race in this country,” the Sagamore stallion’s most notable offspring having competed in France and England. Raise a Native made four starts before bowing a tendon in early August while preparing for the Sapling Stakes. The muscular chestnut, who never raced farther than 5 1/2 furlongs, set three track records and equalled his own in the other start. 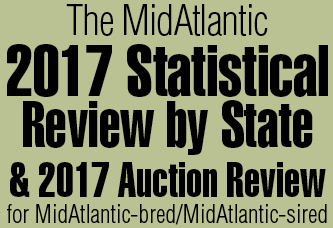 • The Maryland breeding industry continued to blossom after the passage of the previous year’s House Bill 106, with announcements of new stallions to the state coming with regular frequency. Named to enter stud in 1964 were Bronze Babu and Polarity, the stakes-winning duo owned by Hill-N-Dale Farm (Mr. and Mrs. Ephraim Winer), as well as Big Brave, going to Country Life Farm. It was as yet undecided where the Hill-N-Dale horses would take up residence. The most accomplished of the new additions was Bronze Babu. A course record-setting stakes winner by *My Babu, Bronze Babu was still in training, looking to add to his 14 wins from 41 starts and $160,455 in earnings. He was out of Triple R. (by The Rhymer), sister to Tuscany and half-sister to Princess Lygia. Big Brave was the most lightly raced, but boasted a stellar pedigree, being by *Turn-to out of *Princequillo’s stakes-winning daughter Sequoia. Campaigned by W.H. Perry, Big Brave would stand as the property of Claiborne Farm, Perry and Country Life. Joe Pons noted that the Maryland Fund Program was the deciding factor in Perry’s decision to send the stallion to Maryland. 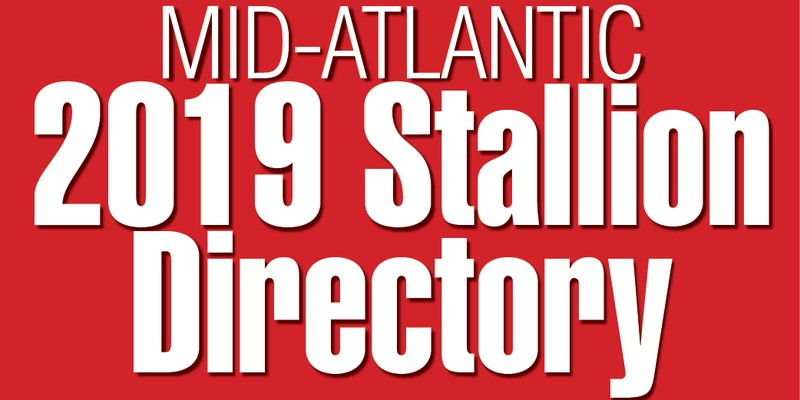 The Hill-N-Dale horses entered stud at Glade Valley Farm, with Bronze Babu, who made 21 starts in 1963, boosting his earnings to $228,915, standing for $2,500. Of the three, the most accomplished at stud was Big Brave, the sire of seven stakes winners, led by Denim Gal. Bronze Babu’s only stakes winner was the accomplished Inkslinger, Maryland-bred champion steeplechaser five consecutive years (1970-74).